I have just made one of those purchases that firmly makes me a fashion victim - this new gap clutch with the faux fur trim. I got it home, feeling very chuffed - I first saw this in Grazia in October and instantly put myself on the list. Got 'the call' this morning to say it has arrived - and promptly went off to the Bond St store to collect it. Anyway, the minute I got it through the door the jokes began - the boyfriend is making many a 'so, we have a new pet in the house' - and I'm seeing my parents tomorrow and am waiting for the 'Dad jokes' from my father... I love it and I don't care - and it was only £20. Also bought some new socks from Gap - their socks are so good, probably overpriced but who cares, my feet feel loved. 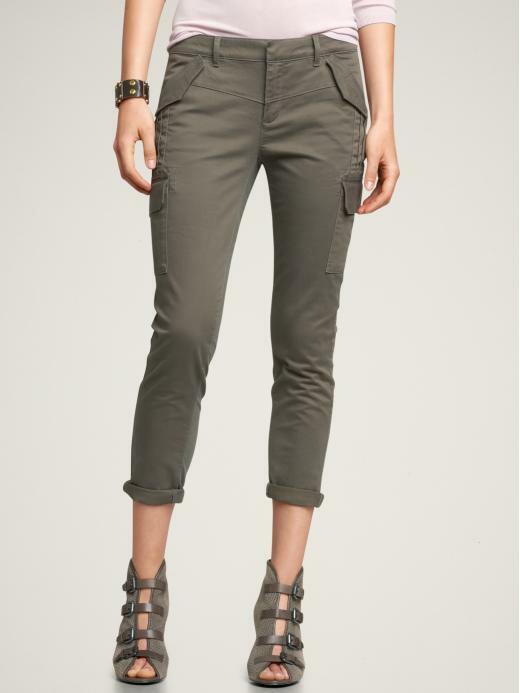 And some great multi-purpose khaki trousers, kind of like the J Brand ones I have in camel - but this time of year I find myself going for all things green and earthy. Haha, I'm sure my dogs would do the same if I brought this home. I like it- don't you pay attention to the naysayers. And I'm sure it's a fraction of the price of the A Wang version I was eyeing this week! Looks like your pup likes accessories like mine! Hehehe. Lol at the dad jokes haha! !